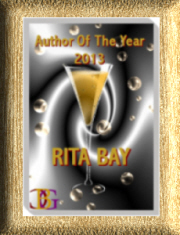 Ancient bones suggest that a lifetime was much shorter, approximately thirty to forty years. Men seemed to have lived longer than women, possibly related to childbearing and chronic malnutrition. Skeletons of early women have been uncovered with fetuses wedged tightly in the pelvis, and also with newborns buried beside them. Fossil teeth show signs of erosion, abscess, and pyorrhea. Cavities (caries) were also a problem for ancients. Over half of the fractured bones seem to have healed well. 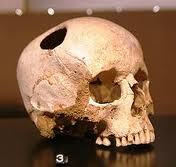 Implements for surgical purposes of trepanation (removal of a segment of bone from the skull) were found in France. Signs that skull wounds were healing indicate that some survived the operation. 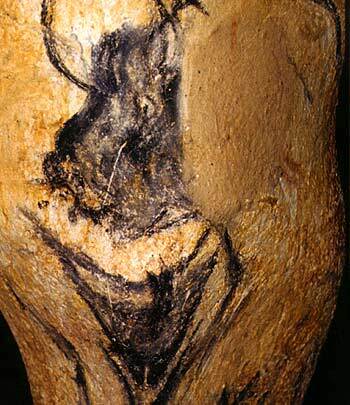 A painting in the Trois Frères cave in France of an erect, possibly dancing figure with deer head or mask has been thought by some to represent the first shaman, or healing priest (back view). Later, the Code of Hammurabi controlled the treatment of patients, often punishing the physician who failed to heal. 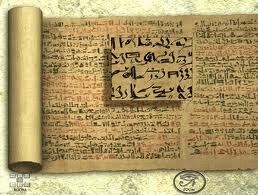 The Egyptians possessed extensive medical knowledge. In the mummies of early Egypt, arteriosclerosis, pneumonia, urinary infections, stones, and parasites have been identified. According to the Papyrus Ebers (on the right), an ancient text written in 1500 BC, there are plant medicine references to more than 700 herbal remedies and 800 compounds. human and animal remains of ancient times. Some of the plants mentioned in the Papyrus Ebers are opium, cannabis, myrrh, frankincense, fennel, cassia, senna, thyme, henna, juniper, aloe, linseed, castor, caraway seeds, marjoram leaves, spearmint leaves, basil, hibiscus, calendula, anise seeds, parsley, cumin, licorice root, chamomile, & dill. aloe vera was used to treat worms, relieve headaches, soothe chest pains, burns, ulcers and for skin diseases. Tape worms were treated with by an infusion of pomegranate root in water, which was strained and drunk. The alkaloids contained in it paralyzed the worms’ nervous system and they were dispelled. Honey and milk were used for the respiratory infections. Honey was also used as a natural antibiotic to dress wounds. Two aspects of the Greco-Roman pantheon were prophecy and healing. The healing cult of Asclepius which goes back to the 6th century BC centered on sanctuaries (a kind of health resort) called asklepia that were located all over the ancient world of the Greeks. Magic and medicine united at these healing centers where patients/worshippers made healing pilgrimages to the centers. The asklepia also served as temples of worship for the god Asclepius and centers of education for physicians.